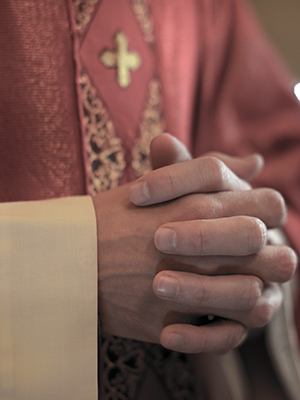 In 2007, Nicholas Capua was placed on leave without privileges after the diocese deemed allegations that he had abused several minors in mid 1970s credible. Capua denied the allegations and the matter was referred to the Vatican for further review. He was removed from the ministry in 2007 and died in 2010 at Our Lady of Consolation Rehabilitation Center.